Both the Certifying Officer and the immediate Supervisor of the Certifying Officer must receive training in enrollments and annually certify for each member of a State-administered retirement system that the enrolled person is eligible for membership in the retirement system in accordance with the statutes and regulations of the retirement system, as required by P.L. 2011, c.52. The Chapter 52 Annual Membership Certification application is available to employers through the Employer Pensions and Benefits Information Connection (EPIC). 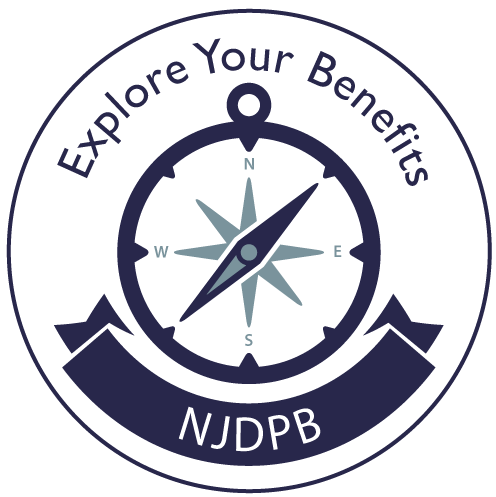 Failure to comply with the annual certification requirement prevents the NJDPB from accepting any new enrollment applications from the employing location until the certifications are completed. Signatures of both the Certifying Officer and Supervisor of the Certifying Officer are required for all enrollment applications and transfer forms. In order for the NJDPB to provide training and certification access to the Certifying Officer and the Supervisor of the Certifying Officer, these individuals must be identified to the NJDPB through the "Security" application on EPIC. If your employing location's Certifying Officer and immediate Supervisor have not yet completed the training, it is important that they do so as soon as possible. Employing locations cannot process enrollments or transfers until both the Certifying Officer and the Supervisor complete this required training.